Innately, all children are creative souls. The arts are a welcomed contrast against the immense focus placed on verbal and numerical skills; it encourages innovative thinking and independence in children. 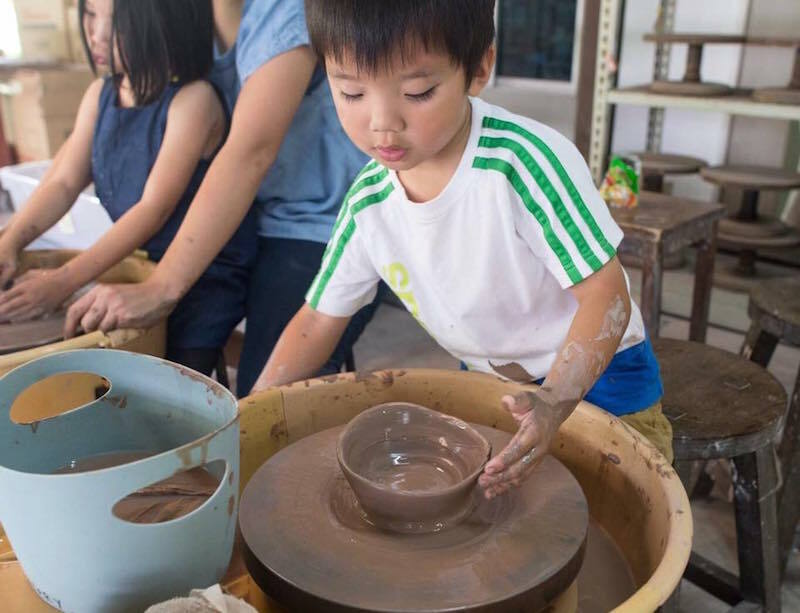 Whether you have a passionate little artist or an organically creative soul, your little one will gain better concentration levels and improved hand-eye coordination by taking part in art and craft activities. 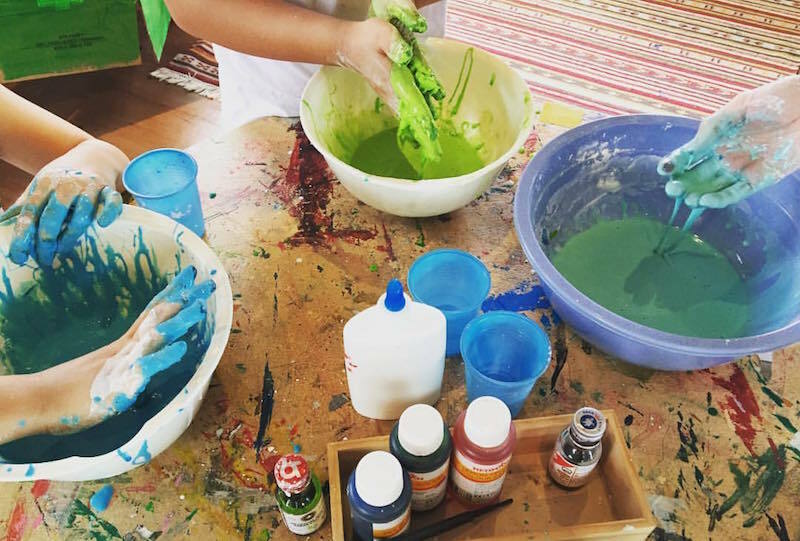 Check out these studios where your tots can hone their creativity! Step outside of the box and let your imagination flow! At Studio Why Not, the focus is not on aesthetic but on different ways to express inner thoughts, imagination and feelings through creation. Their classes offer a flexible curriculum to encourage explorative learning and freedom in expression. Clay sculpting improves motor skills and nurtures visualisation abilities. 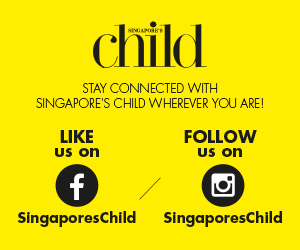 In this session, children can get down and dirty with paint and clay as they mould their creations. The multi-sensory activity is bound to be a hit with your kids. Expose your children to a variety of art forms! 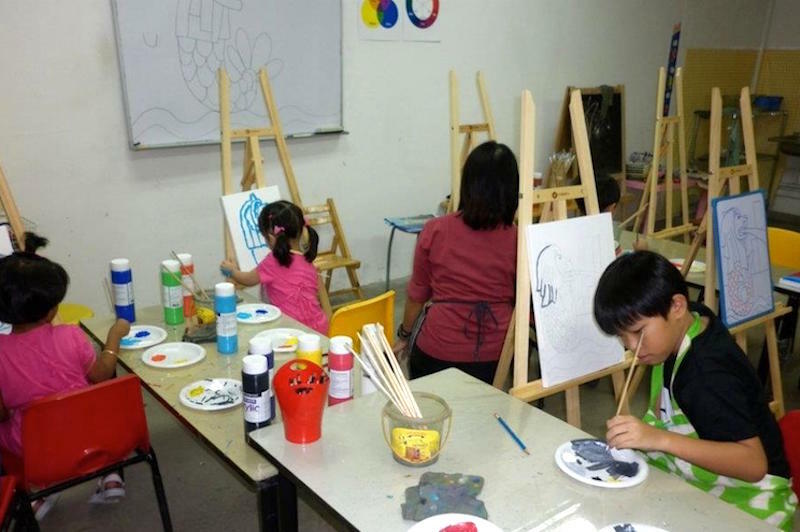 Blossoms art course comprises of 4 levels where children from the age of 2.5 years old can dapple in different artistic methods and materials including collage making, drawing, learning brush skills and plastering. All of their lessons center around how unique every child is. Aside from the various age groups that their curriculum has been tailored for, each child is encouraged to be creative in their own right. 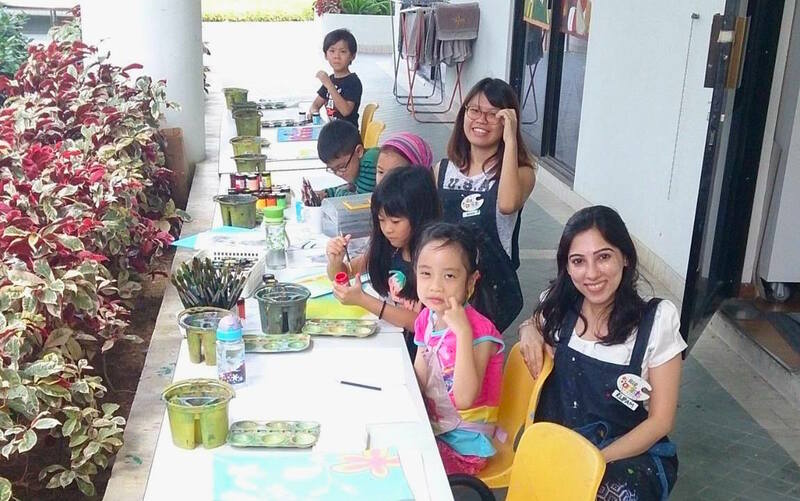 Their Explore & Kinder Art program caters to the curious minds of children 3 – 6, allowing them to draw and paint with diverse mediums on different surfaces while incorporating technical skills. What creative activity will your child get busy with today? Finding enrichment classes for your child is now an easy feat at Smarter.Me. You no longer have to go through time-consuming process to find reviews of classes and instructors, Smarter.Me has all the essential tools for you to search, book and pay for your kids’ classes!